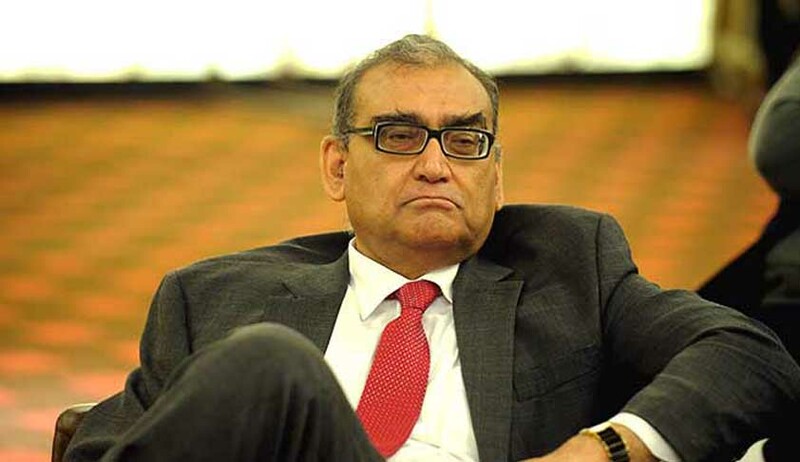 Former Supreme Court judge Markandeya Katju suffered yet another blow from the apex court which today refused to quash the March 2015 resolution by both houses of parliament against him for describing Gandhi as a British agent and Netaji as a Japanese agent in a blog. "We reject the prelimInary objection regarding the maintainability of the petition. Petition is maintainable.But we dismiss the petition on merits", a bench headed by Chief Justice T S Thakur ruled. The operative portion was read out by Justice U U Lalit who wrote the judgment. Katju, also the former chairman of the Press Council of India had contended that the resolutions curtailed his freedom of speech and expression and also dent his reputation . His counsel Gopal Subramaniam had told the court that his client could not have been condemned by Parliament without being given an opportunity to be heard. During the hearing itself the court had said that prima facie the unanimous condemnation by both the houses of the parliament did not violate his right to free speech and expression or in any way dent his reputation. CJI Thakur had also repeatedly told Katju that “he should be mentally prepared for his own criticism if he criticises others”. “If this article is defamatory, everyone has a right to condemn him. Justice Katju is entitled to his view but the Parliament and others may disagree. If there is one action, it must be against Justice Katju for writing this article. What he said about Mahatma and Bose may amount to defamation. Once you (Justice Katju) have chosen to expose yourself to public life, you will have to accept criticism,”, CJI Thakur had said during one of the hearing. This order comes close on the heels of the apex court initiating contempt proceedings against Katju for his blogs denigrating acting some of the SC judges. Katju has however filed an application carrying a detailed ‘unconditional apology’ which the court will consider later this week.